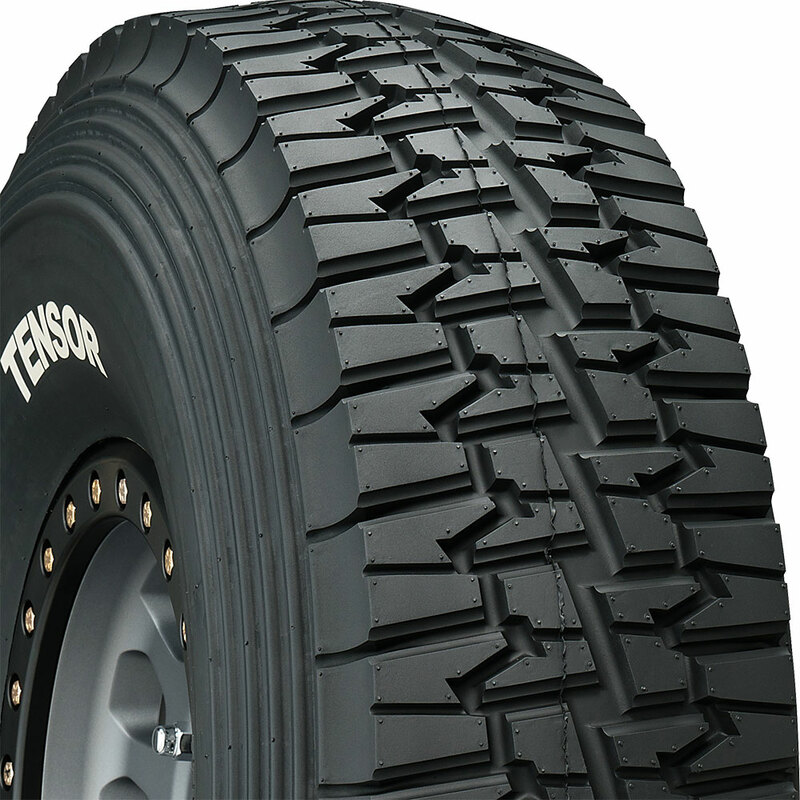 UTQG: 0, SPEED RATING: , CLASS: , The Tensor Desert Series tire is a popular addition to your side by side. 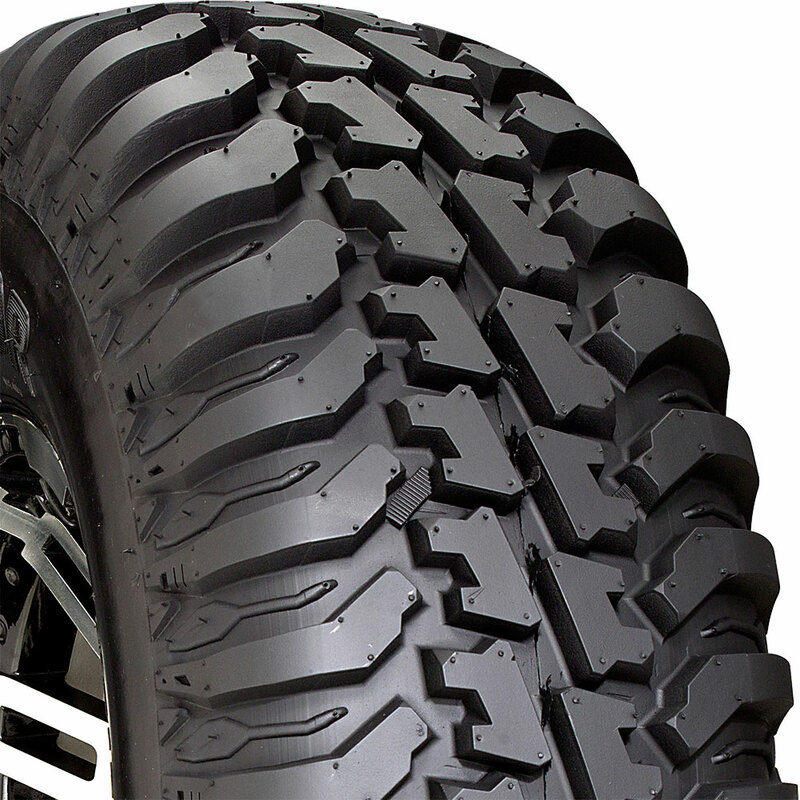 It offers a light truck type design with a ribbed sidewall. 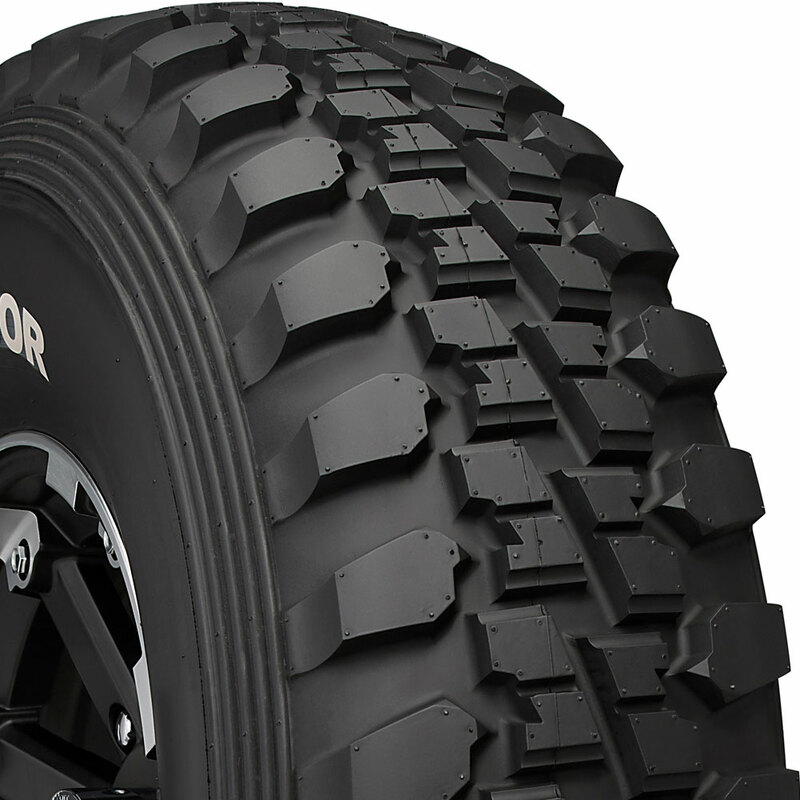 The Tensor DS will get you through any trail you choose.